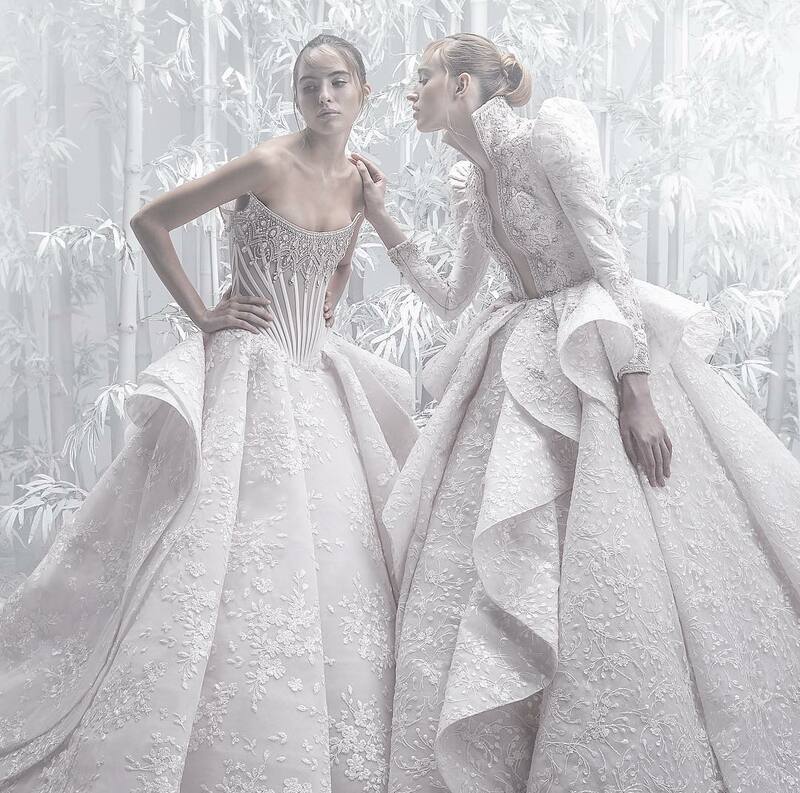 The designers: Georgina Chapman and Karen Craig favour tulle, embroidery and fringe—and it’s exactly those luxurious details that make their creations so special. This season it's about: Every collection yields incredible dresses, from the do-it-all LBD (now with a 3D floral neckline) to megawatt gowns, but tea-length number richly embellished with pearls is standout—we just love it. The velvet suits are not to be missed, either. Bow Organza Blouse by Marchesa features a rounded neckline with an oversized bow at collar, balloon style sleeves, and a front button placket. 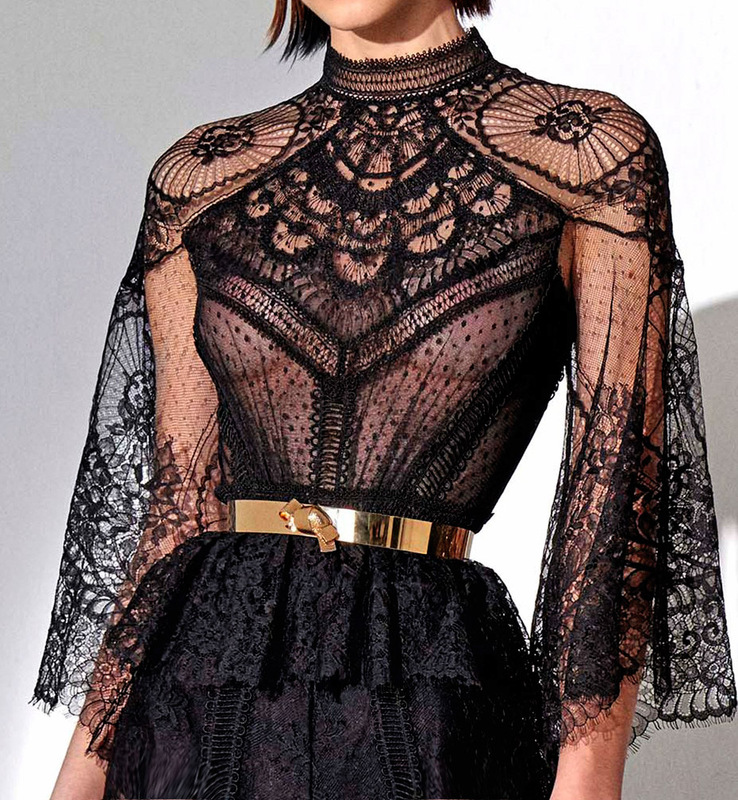 This Marchesa blouse features a rounded neckline with lace insert, balloon style sleeves, and oversized bow details. 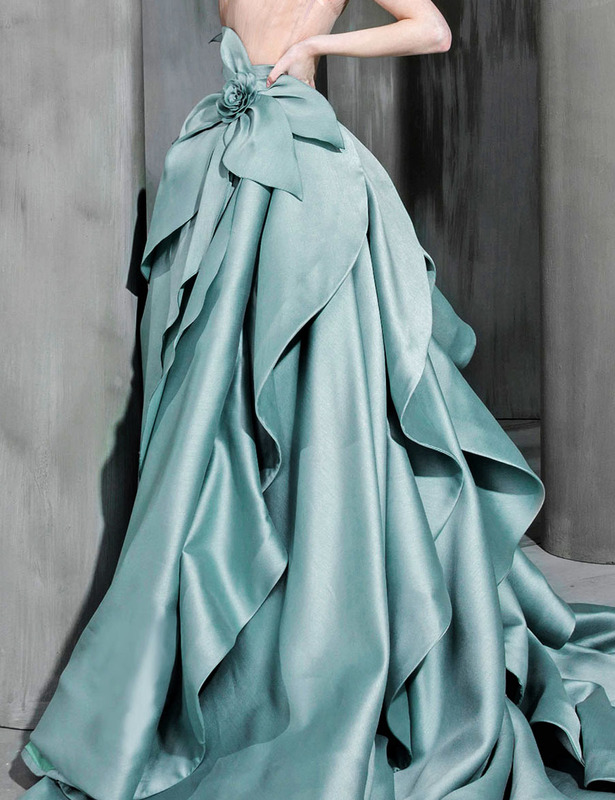 Off The Shoulder Velvet Gown by Marchesa gown features an off-shoulder neckline, corseted draped bodice, and 3D flower corsage at neckline. 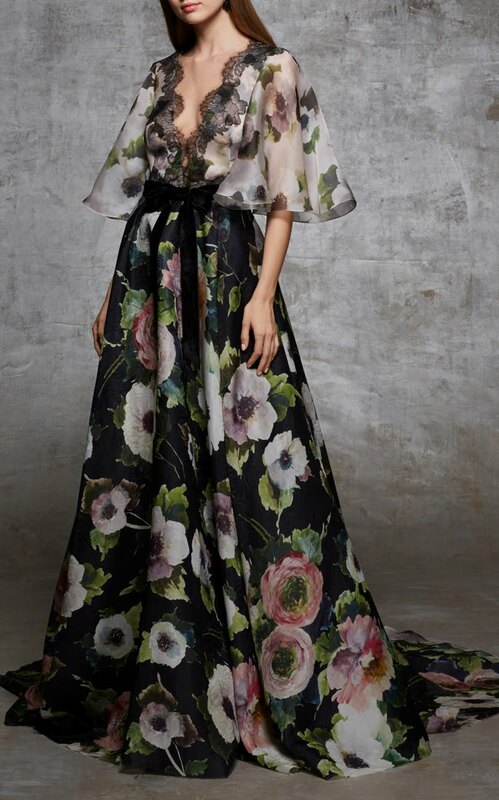 Floral Printed Gown by Marchesa gown features a lace trim V neckline, allover large floral print, and flutter elbow length sleeves. This Marchesa top features an off the shoulder neckline, lace bodice, and balloon style sleeves with bow details. these things can be bought and where?